In fact you’re already a ManageByStats affiliate, you just may not realize it yet. If you’re using the program then you’ve been assigned a personal affiliate link, which allows you to get paid when someone you tell about the system signs up. Today we’re going to talk email templates. Email templates can make life easier—in some cases dramatically so—and with ManageByStats our goal has always been to make things easier. To that end we’ve now got some pretty great email templates in SellerMail (quite a few of them) and they are, at the end of the day, just the next evolution of that goal. In ManageByStats we have two sections where statistical information is displayed; the Stats page and the Graphs page. The Graphs page is visual, whereas the Stats page shows numbers in columns and rows – similar to spreadsheet style presentations. 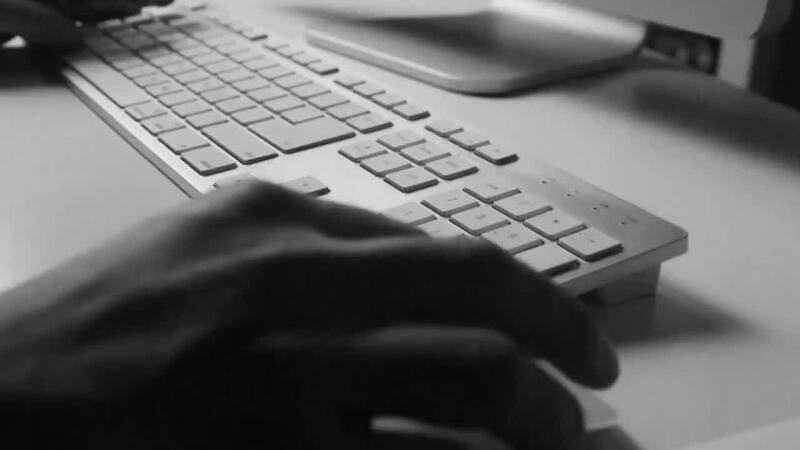 As a seller on Amazon, have you ever tried getting specific customer information, only to become frustrated with how difficult it is to find what you need? We have too, and that’s part of the reason we formed ManageByStats. Today Philip Jepsen, CEO and founder of ManageByStats, makers of the ManageByStats software suite of Amazon seller tools, announced that they've released a new customer contact feature, called SellerMail, for their online, browser-based software. Cost of Goods (COG) is your best estimation of what it costs to deliver each product. In ManageByStats there exists a provision for adding these COGs, and there are a few ways to do so. Amazon sales data is pulled directly from Amazon. ManageByStats, makers of a specialized suite of software tools for Amazon Sellers, announced today that they've added a new set of marketing graphs to their software. ManageByStats offers a suite of Amazon Seller software tools designed specifically for people selling on Amazon through Amazon's Seller Central marketplaces. In this first installment of Fulfillment by Amazon's Business Guidance Series, we introduce you to Amazon Selling Coach. 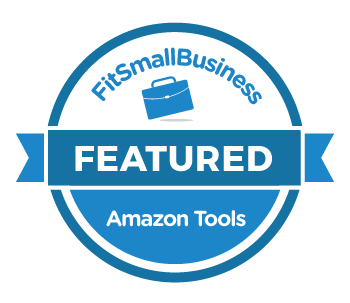 You can view your pricing, product, inventory and fulfillment opportunities right on the Amazon Selling Coach Dashboard to help you grow your FBA Business. Learn how to get started with Product Display ads from Amazon Marketing Services in this quick video tutorial. With Product Display ads you can drive sales at Amazon.com with product or interest targeted ads.